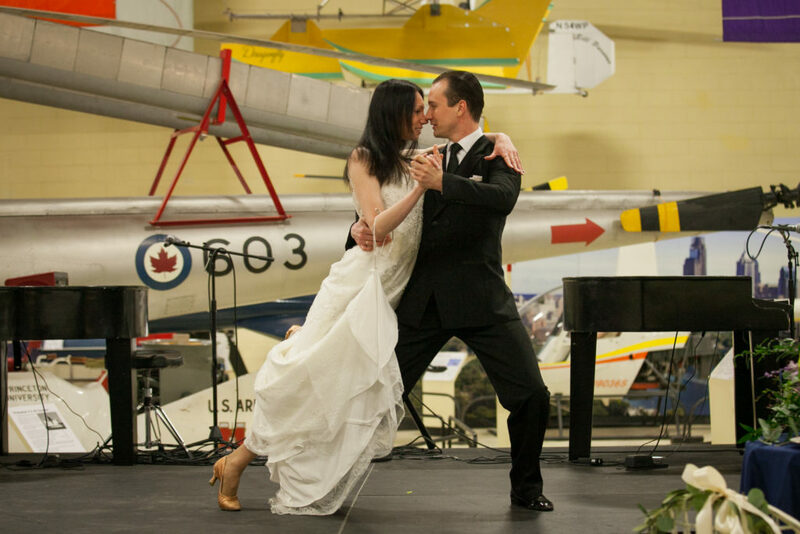 The West Chester Wedding Showcase is back better than ever — on February 24th at the American Helicopter Museum & Education Center. What better way to start wedding planning, than with an “appetizer-sampler” full of vendors. Couples have the option to pick and choose — what they like and dislike. All in one place. 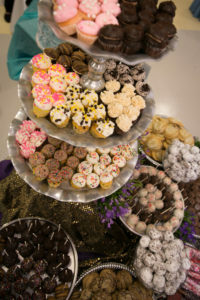 More than 35 different wedding vendors across the Chester County area will attend, showing off their best material. The event includes a fashion show, vendor stands, door prizes, and a grand prize of an epic Dream date in Chester County. We had the opportunity to speak with Amanda Dabbeekeh, one of the co-coordinators of the showcase from Diamonds and Details. 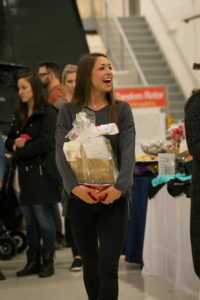 Amanda’s excitement towards the event was simply contagious. She explained how the showcase is a way of promoting the Chester County market. The majority will be all local vendors, with the exception of only a few vendors outside the area. “If you’re planning on getting married in the Chester County area, you will want to attend this event. All couples are welcome,” Amanda says. Enjoy a free drink along with delicious food samplings as you arrive. The showcase will start at 11am and last until 2pm. The event cost for brides and grooms are free, with one additional guest. Any other guests will cost $10 at the door. Parking is free of charge, onsite at the venue. Guests will receive five free raffle tickets, to win a prize of your choice — worth $50 or more. Be sure to bring a completed vendor passport, it’ll be your ticket to compete in winning the grand prize. The epic date is worth more than $1,000. Registration for the event can be completed online through their website. Don’t miss the opportunity to build the wedding of your dreams this weekend. If you can’t make this event — there will be another showcase in November, at the Chester County Historical Society. More details to come.